Laz Alonzo wearing Karmalogy on 106th and Park!! 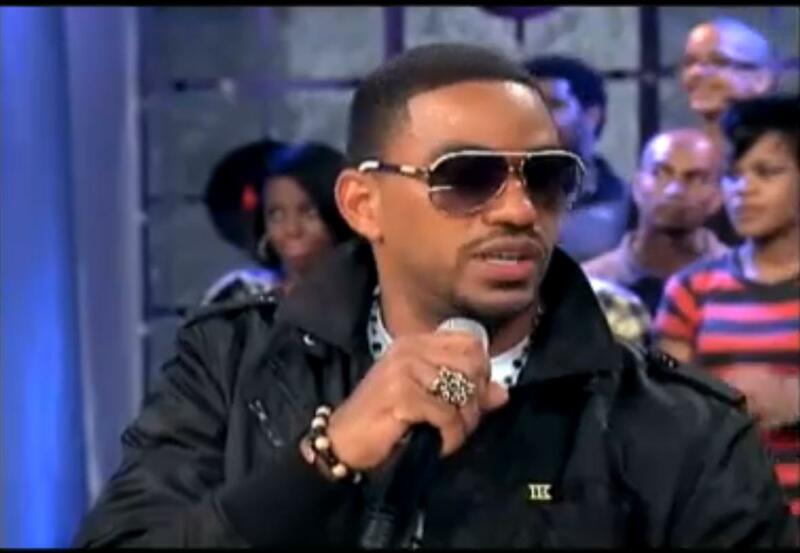 Laz Alanzo known for his roles in such films as Avatar and Fast and Furious was seen on the BET show "106th and Park" wearing a Zorbitz Onyx Power and Success Karma bracelet!!!! !